A Proven Non-Drug Treatment for Depression. Transcranial magnetic stimulation (TMS) is a breakthrough treatment for depression, which is a non-drug, noninvasive, outpatient procedure performed right in your psychiatrist’s office. 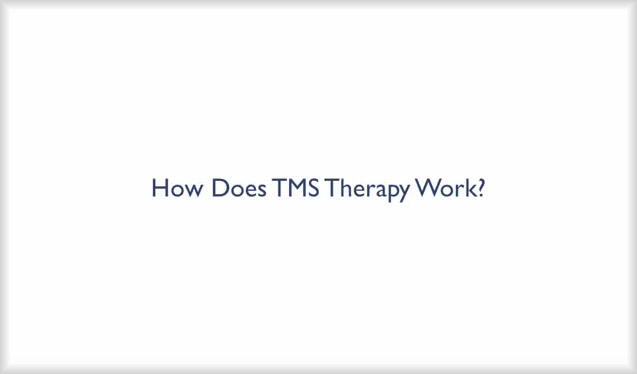 TMS uses targeted magnetic pulses (similar to those in an MRI machine) to electrically stimulate a specific area of the brain known to be underactive in depression. This area, the left prefrontal cortex, lies near the surface of the brain, but connects to a deeper area of the brain known as the limbic system, which regulates mood. By stimulating this area of the brain over several weeks, the nerve cells are activated and eventually they resume sending normal electrochemical signals, brain function returns, and depressive symptoms resolve. Transcranial magnetic stimulation has been studied since 1985, and studies using it to treat depression began in the 1990s. 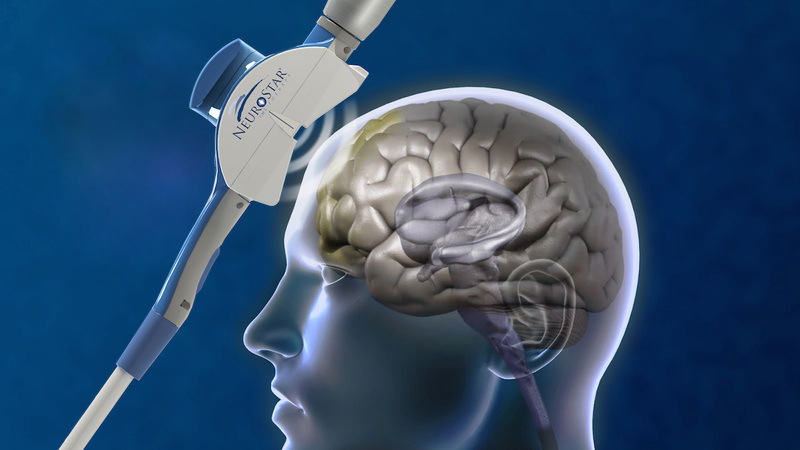 In 2008, the FDA cleared the Neurostar TMS treatment for Major Depressive Disorders that have not responded to previous antidepressant trials. Since then, over 18,000 patients have received TMS treatment for depression.